All restaurants want to grow their sales and their profits. So they invest a lot of time and money in marketing, promotions and advertising. Unfortunately, very few have ever worked through some very simple numbers to determine where they should be investing their marketing budget or their time. Approximately 60% of diners come once and are never seen again. This “come-once” group, or 6 out of 10 diners, also makes up about 30% of a typical restaurant’s sales. Think about that for a minute. Continuously running ads looking for new customers is expensive. Have you bought a newspaper ad lately? Maybe you spent £200 for it and 20 new customers showed up. If that’s the case, your average cost for each new customer was £10. You’ve always assumed they’ll now love you and come back, but a wealth of evidence does not support that view. Quite the opposite. Compare that against the cost of getting a first time customer to dine with you again? To do this effectively, you need a loyalty programme. If you have one in place, you will be regularly capturing your customer’s details so that you can market to them in the future. 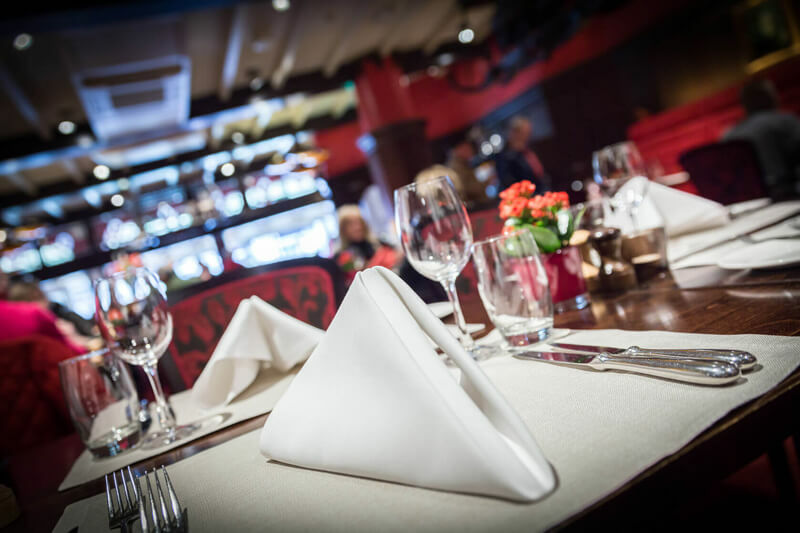 By emailing your customers a personalised invitation to dine with you, it now only costs you a few pennies to have them come back and place an order. When you think of it that way, would rather spend £10 to get an order or a few pence? It’s obvious isn’t it? i) Lack of technical skill – “I’m not a software developer. How can I possibly make a professional looking website?” To be fair, setting up a website, online ordering, table bookings, email/sms/direct mail campaigns is complicated. It requires a lot of technical skills. ii) Lack of marketing skill – “I love running my restaurant and creating delicious food. What do I know about marketing in a digital world?” This is also a valid point. The inconvenient truth however, is that every restaurant owner also has to be a marketer, or at least have those skills on their team. Without them, you’ll continue to stare at empty tables night after night. iii) Lack of time – “I’m in my restaurant from morning to night and I can barely keep up as it is.” This one is all too common, but it comes from not having enough systems in your restaurant. Does this sound familiar to you? It’s not easy trying to juggle the pressures of operating a restaurant and managing a website and ongoing marketing campaigns. It’s for all these reasons and more, that we created Order Wizard. Order Wizard gives you the professionally run loyalty programme you need, without all the pain. Thus freeing up time for you to do what you’re good at, running a successful restaurant. All of which leads to more long term profit and from a turn-key system that drives business all week long. Want to learn more? Why not download the Order Wizard marketing guide?